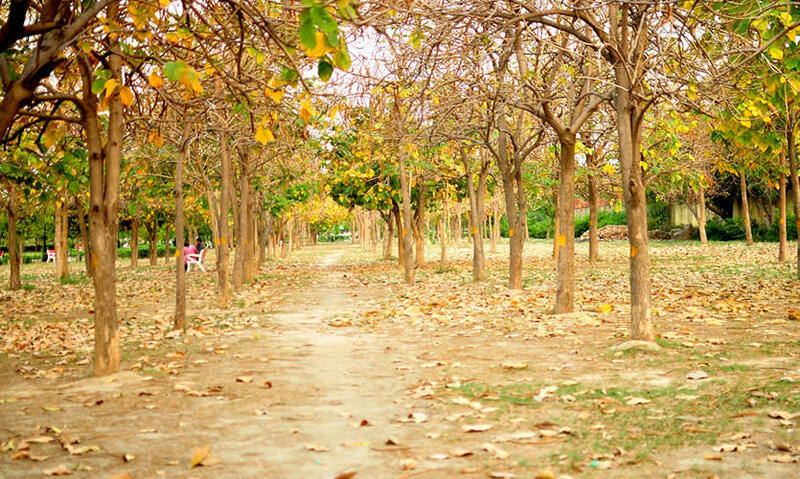 Bust Your Stress By Sprinting Away @ These 10 Best Running Tracks In Delhi! Of late we’ve been hearing far too many things about Delhi’s air quality. Life is difficult in the cities with extreme pollution and traffic, and even when you decide to enhance your life with some exercise or yoga, you struggle to find a peaceful spot! So, follow us as we run you along the best places to go sprinting in Delhi. Known to be the best urban oasis in Asia, we hardly have to say anything about the Lodhi Gardens as the place speaks for itself. Just run your heart out around those immaculately restored monuments and carefully manicured flower beds, soak in some fresh air as well as some history. There are even elevations in the trekking areas that will push you harder for a more complete workout! 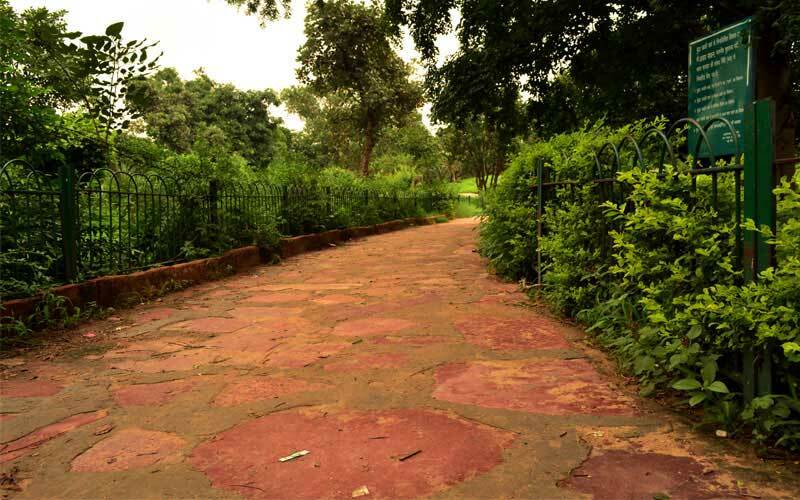 A part of the Delhi Ridge, here you can find the spiritual satisfaction of circulating and peacefully relishing your run around the Buddha himself. If you are even more adventurous at heart, try out areas like Malcha in the same ridge which contains the allegedly haunted Malcha Mahal. Sounds just perfect for a Sunday morning run, doesn&apos;t it? The area around the ruins of Siri Fort and the Auditorium there is a good space for joggers. 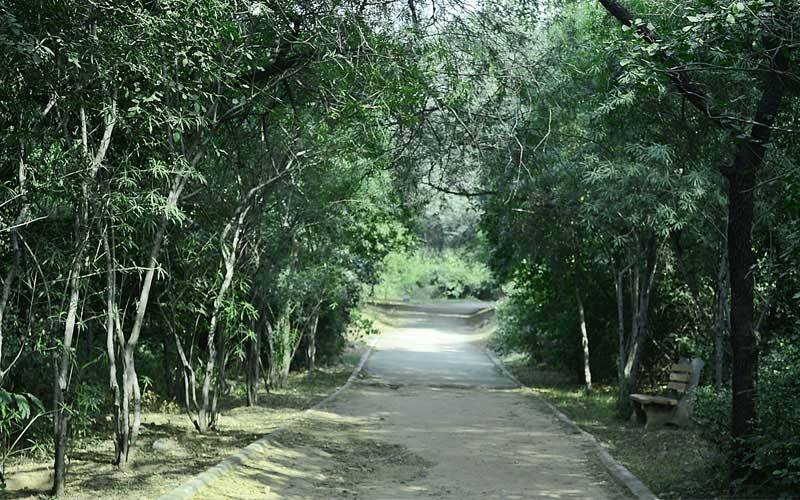 It is also a generally less crowded area where the 1 km long jogging track at the Siri Fort Complex as well as the surrounding parks and roads offer enough freedom, greenery and clean air for fitness freaks. There is also an indoor stadium nearby where you can indulge in the workout of your preference! 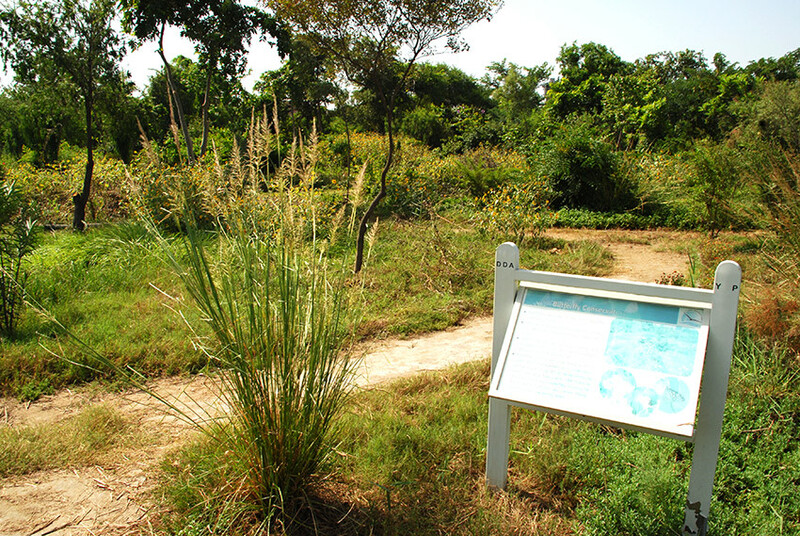 Sanjay Van is a part of the Southern Ridge in Delhi. Parts of it offers well-laid treks where you can enjoy a good, long and refreshing run. But more interestingly, you can wander off the track and locate the ancient ruins of Lal Kot, the first City of Delhi and spot nilgais and peacocks too. 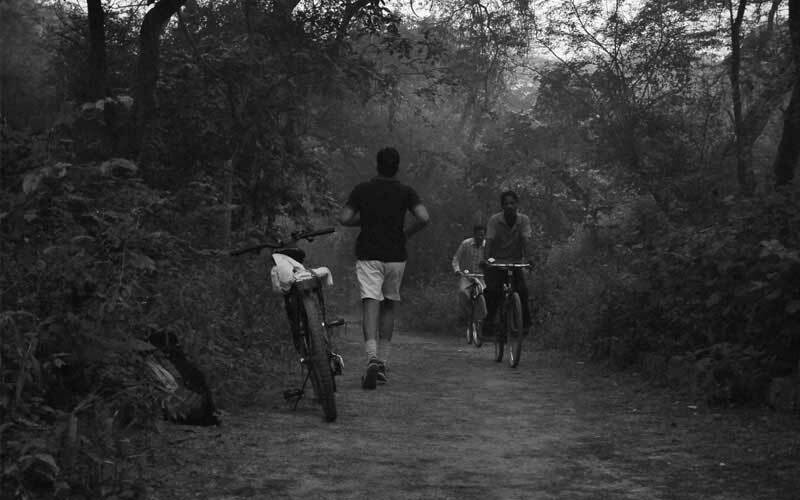 Lush, green and inviting, Sanjay Van is always a great spot to run your heart out! From Saket to Tughlaqabad Extension and from GK to Alakananda, the dense forests of Jahanpanah caters to the residents of a huge area in South Delhi. The almost 7-km long trek is fairly well maintained too, making for the perfect place to head to for your daily evening jog. P.S. - Don’t venture too much into the jungles as you may get lost! 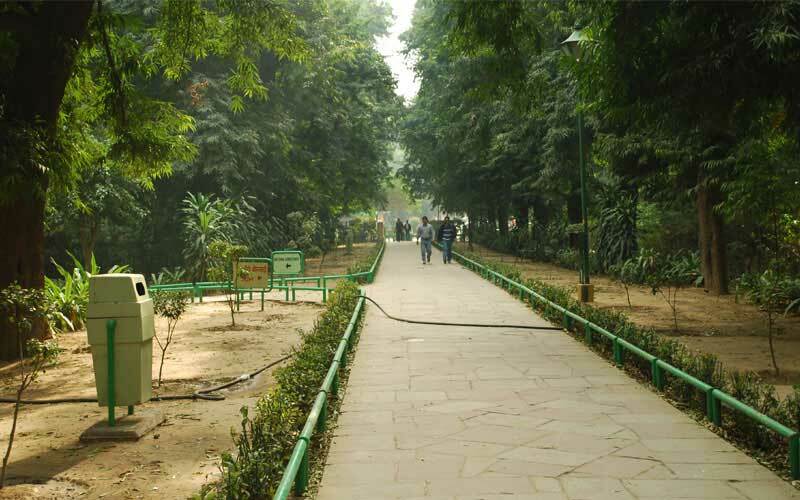 The largest park in Delhi, the Japanese Park or the Swarna Jayanti Park in Rohini is almost never ending! You have long tracks, open spaces for playing games and even lakes for boating. If you make it there in spring, you are likely to be welcomed with red, purple and golden blossoms which are absolutely refreshing. Come on over! The Nehru Park is the center of attention at Chanakyapuri, one of the poshest areas in Delhi that&apos;s always teeming with expats. 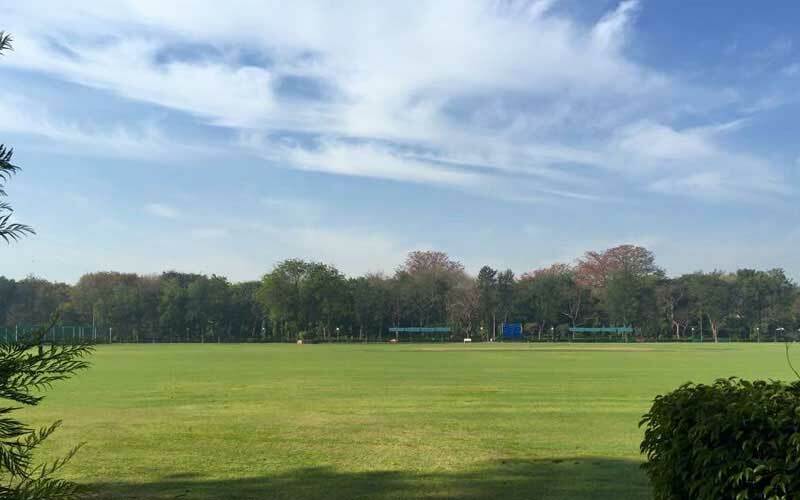 You can run along the long track amidst well maintained lawns and afterwards you can also soothe yourself by listening to some of the musical concerts that are organized regularly here. Awesome, isn&apos;t it? 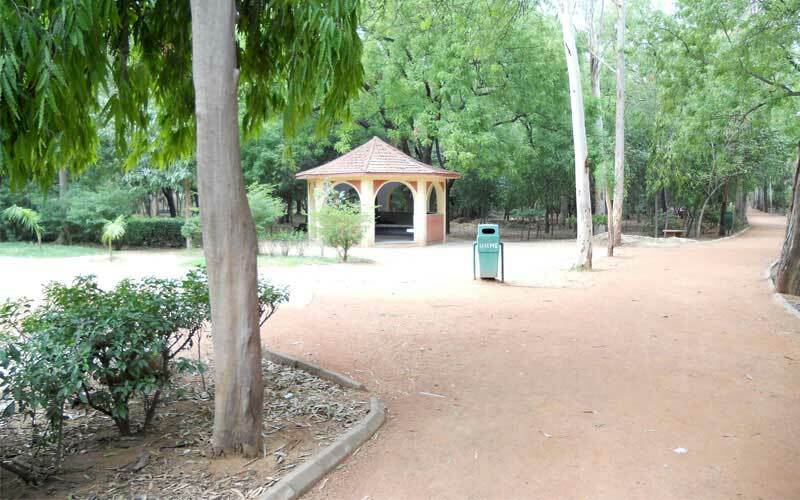 Easily one of the prettiest parks that Delhi has to offer, the Deer Park and the adjacent District Lake Park at Hauz Khas offers diverse vegetation and well maintained paths for a good run which is super picturesque too! You can locate ancient monuments and dancing peacocks along the way *starry eyed*. 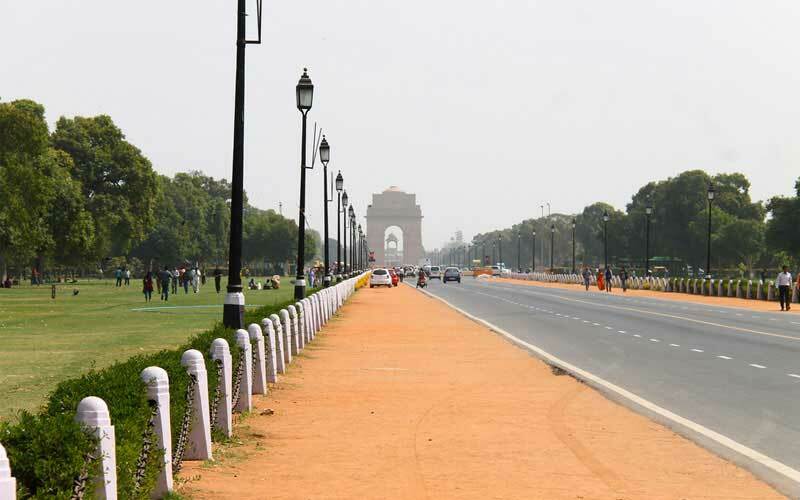 Areas surrounding the India Gate are as well-maintained and spacious as expected at Lutyen’s Delhi, the power center of India. 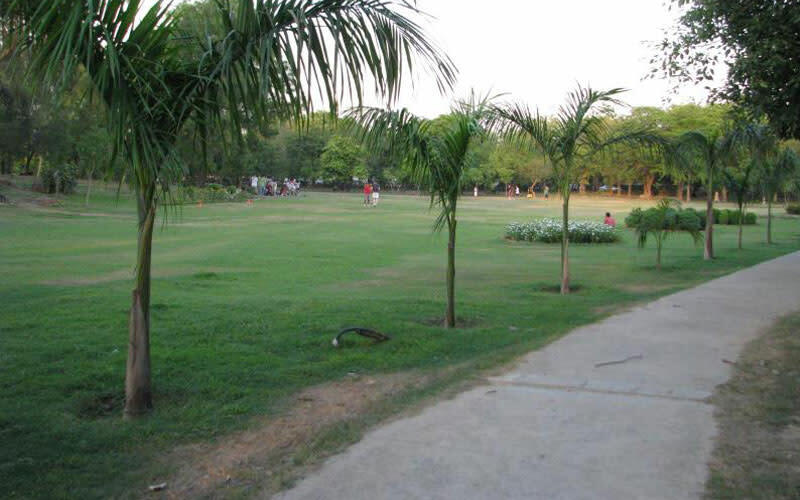 You can have a good jog along the smooth roads or just try out one of the many lush green lawns in the area. Scattered gardens and water bodies make it a very pleasant place for a brisk walk! It is a bit far off, situated in the Northern corner of Delhi, but for the same reason it offers the feeling of being completely away from the hustle and bustle of the city. You can not only exercise your lungs here but learn about various plants and herbs and also witness migratory birds, if the season is right! We&apos;ve just taken away all your excuses for being a lazy bum! Pick your spot, lace up those sneaks and get going Dilli waalon.